1,009 stock photos, vectors, and illustrations are available royalty-free. 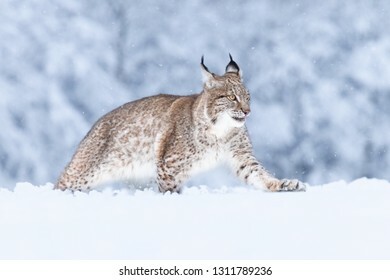 Young Eurasian lynx on snow. 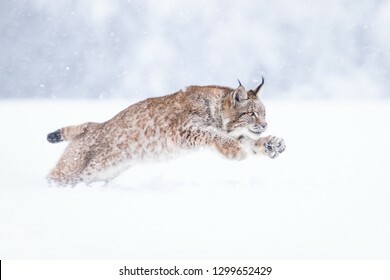 Amazing animal, running freely on snow covered meadow on cold day. Beautiful natural shot in original and natural location. Cute cub yet dangerous and endangered predator. Beautiful ancient castle at a lake shore during magical sunset. 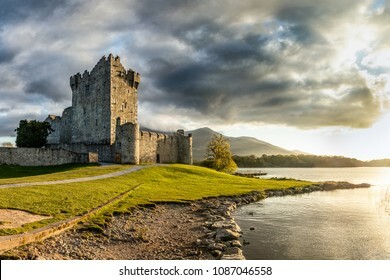 Amazing and very well known location in Ireland. Landmark visited by many tourists. Peaceful, quiet, free. Setting sun and shadows. 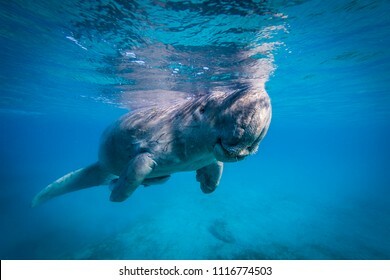 Amazing Dugong taking a breath during morning snack. Crystal clear water, perfect for holiday destination. Very rare to see this beautiful and interesting marine mammal. Friendly and calm. 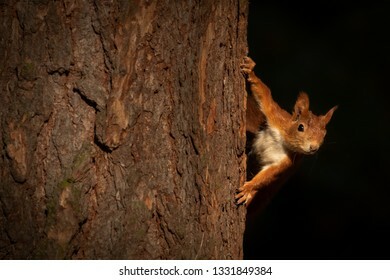 Curious squirrel peaking from behind a tree. Lovely autumn portrait, beautiful morning light. Black background. 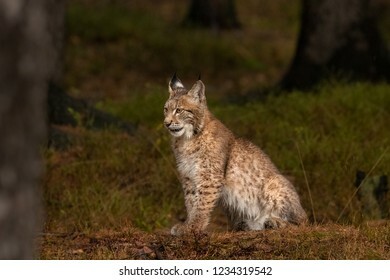 Amazing cute young lynx cub in autumn wet forest. Beautiful, endangered animal species. Unusual sight. Lovely mammal. Rare sight, very precious, gorgeous animal. 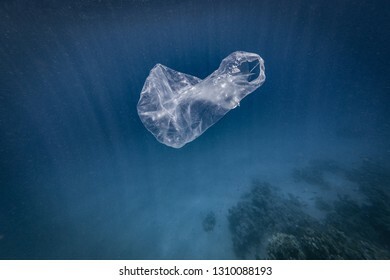 A plastic bag floating in the ocean. Very problematic topic these days as world's oceans are full of plastic waste from various sources. 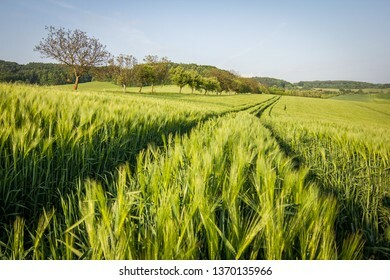 We should make sure the nature is pure and clean. 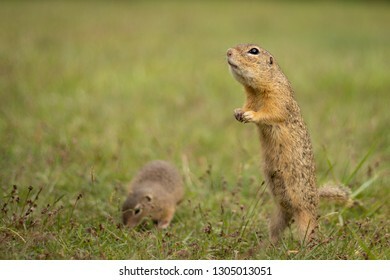 Small and lovely ground squirrel on a meadow among flowers during warm spring sunset. Very surprised, with its mouth opened. Peaceful, relaxing, amazing and funny. Cute but endangered animal. 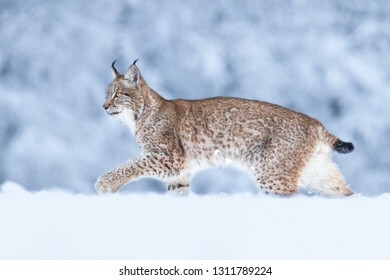 Young Eurasian lynx on snow. 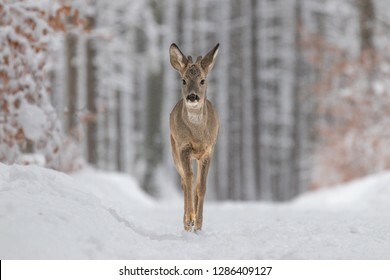 Amazing animal, walking freely on snow covered meadow on cold day. Beautiful natural shot in original and natural location. Cute cub yet dangerous and endangered predator. 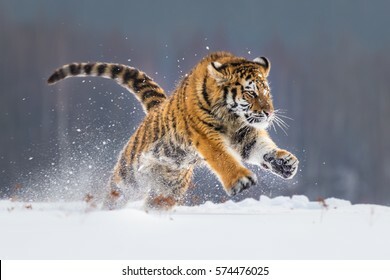 Siberian Tiger running in snow. 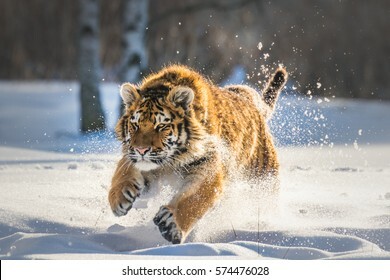 Beautiful, dynamic and powerful photo of this majestic animal. 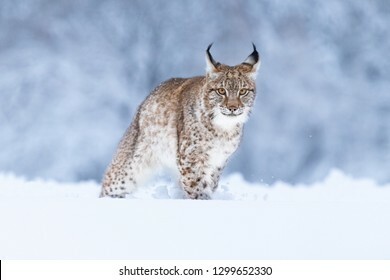 Set in environment typical for this amazing animal. Birches and meadows. 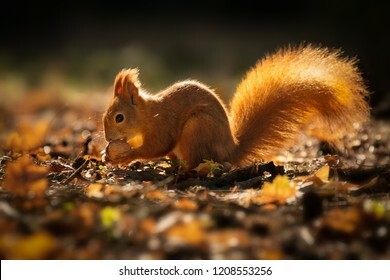 Cute squirrel in morning light. 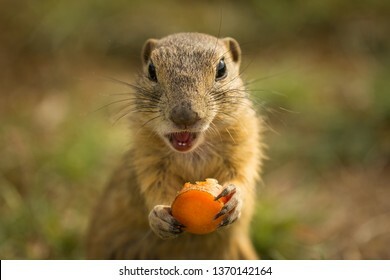 Amazing small and cute animal. Very fast, jumping from one tree to another. 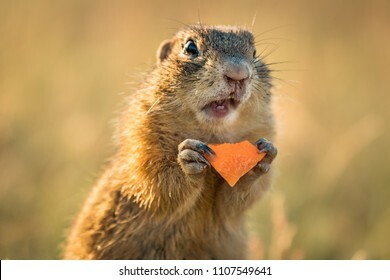 Eating seeds and nuts. 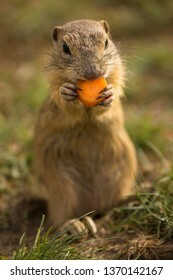 Red, orange or brown furry rodent. Natural cutie, lovely animal. 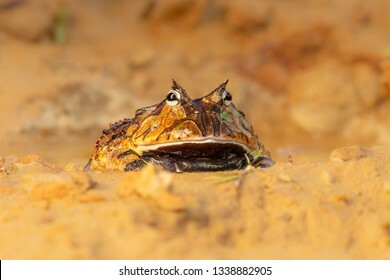 Beautiful and yet weird exotic frog sitting on a wet sand. Amazing wild creature. Calm and observing. 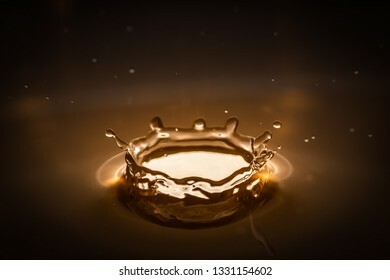 Water splash created by drop impact on water surface. Amazing macro capture. Looks like a crown made from water, beautiful what's possible to create with just water. 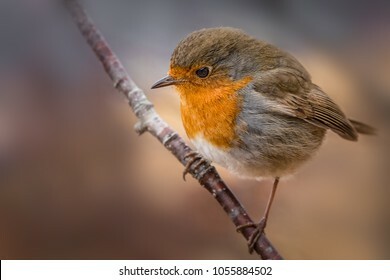 Beautiful European Robin. Typical bird. Curious, cautious, fast. Flying from place to place, exploring, climbing on a branch. 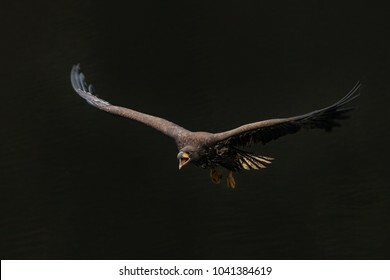 Amazing in flight shot of single sea eagle on black background. Gorgeous and majestic animal! Cute yet cruel predator and hunter. Autumn in forest by a river. 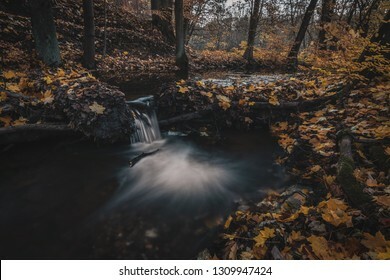 A special and magical scene, fallen leaves, dark tones and flowing water. Time and place to relax and unwind. Beautiful time of the year, very popular season. 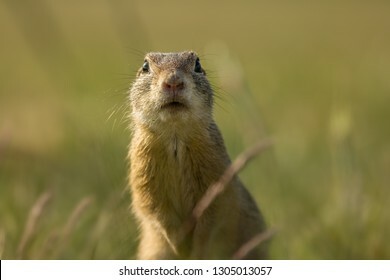 Small and lovely ground squirrel on a meadow among flowers during warm spring sunset. Peaceful, relaxing, amazing and funny animal. 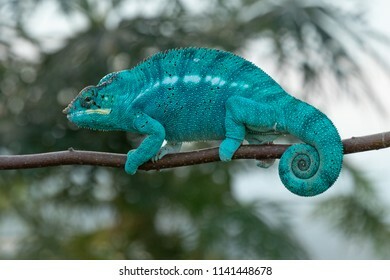 Turquoise green chameleon sitting on a branch. 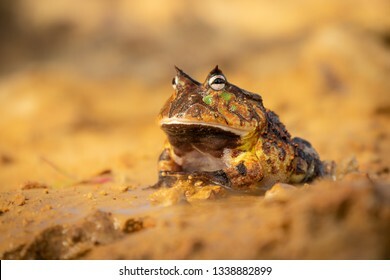 The cutest frog in the world. 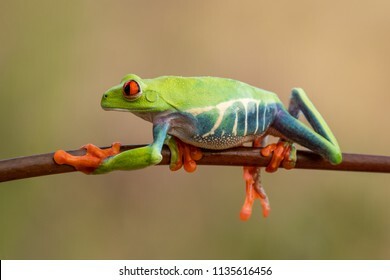 Red eyed tree frog. Amazing, lovely, smiley, funny. Native in rain forest, excellent jumper, red eye staring at predator, surprise. 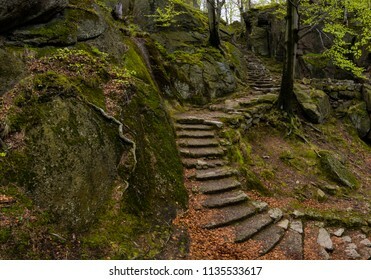 Mystic and scary stone steps in forest. Trees, dark, root, forest. Path from a castle. Bunch of snowflake flowers on sunny spring day. 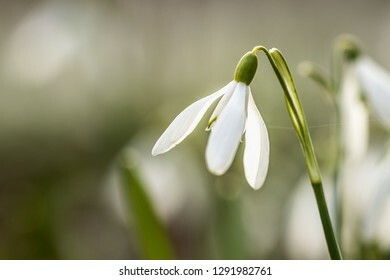 Typical springtime flower, one of the first to blossom after winter. Beautiful and delicate white petals. 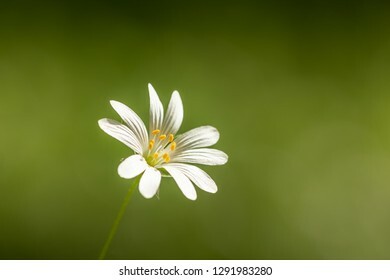 Isolated springtime white flower. Beautiful, fresh and delicate. Amazing natural creation. Detail, macro photo of single snowflake flower. Typical springtime flower. Fresh and delicate. Covered with water drops or dew. Amazing natural creation. 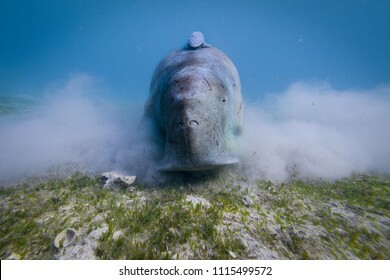 Amazing Dugong underwater shot. Quite rare sea animal having a morning snack. Sea grass is the main food this interesting animal eats. 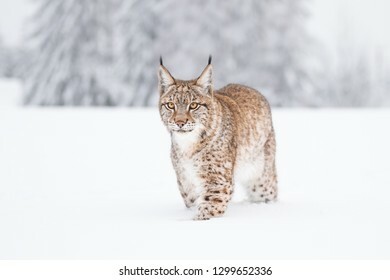 Wildlife shot of incredible animal. 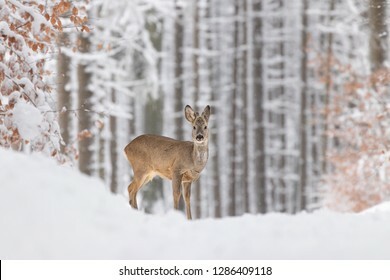 Beautiful young deer on a winter day. Everything covered in fresh white snow, more falling down. Cute cub in nature. 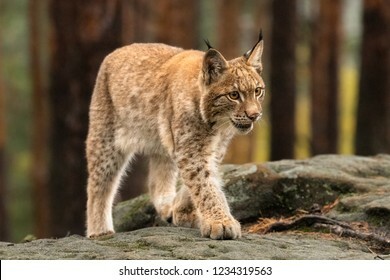 Meadow, forest, typical animal. 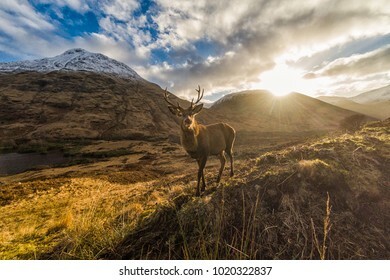 Amazing Scottish Highlands with curious deer in foreground. Snow covered peaks and rising sun across a beautiful valley. 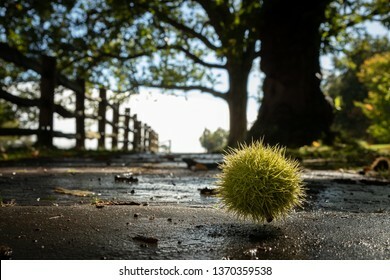 Hairy chestnut on a stone pavement with fence leading into distance. Low angle shot. Colorful, focused. 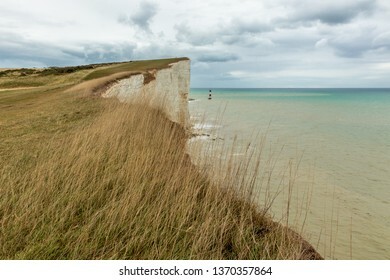 White cliffs of southern UK on a typical cloudy day. Amazing scene, with stony beach and lighthouse further away. Calm and colorful sea with dramatic skies. 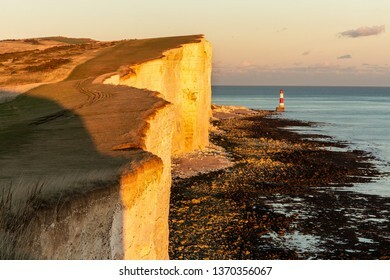 White cliffs of southern UK during colorful autumn sunset. Amazing scene, with stony beach and lighthouse further away. Calm sea as well as peaceful colorful sky almost without clouds. 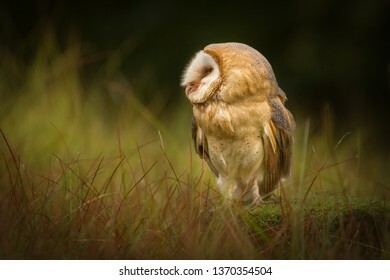 Amazing owl bird sitting on tree stump. Beautiful natural scene, very peaceful and relaxing. Colorful with pleasant warm evening light. 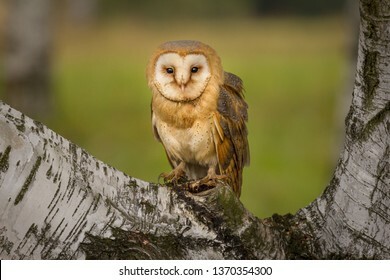 Amazing owl bird sitting on birch branch. Beautiful natural scene, very peaceful and relaxing. Colorful with pleasant warm evening light. Hazy autumn day in countryside. Very sad and depressing scene. 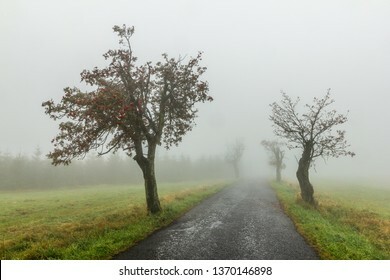 Old and narrow road leading among the trees into distance. Wet, foggy and moody. 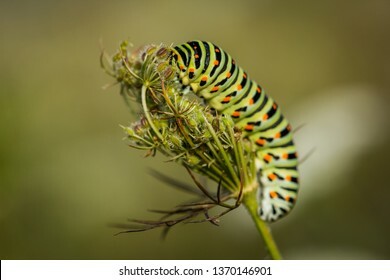 Amazing and colorful centipede climbing a flower. Lovely and detailed spring macro natural shot. Colorful bug, with green, white, black and red. 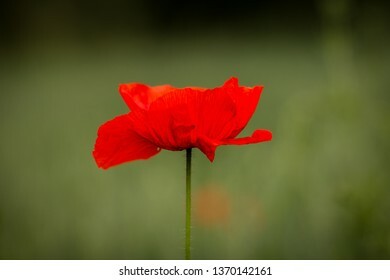 Single and isolated red poppy flower on green background. Pure and clean natural shot. 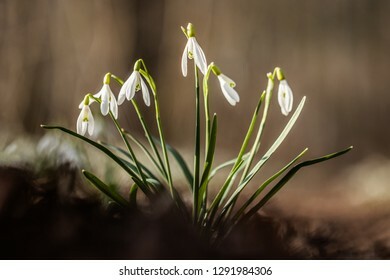 Very delicate and beautiful spring flower. 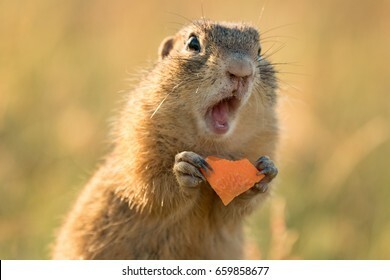 Single and cute ground squirrel eating a slice of carrot. Very funny, clever and fast animals. Living in a small ground holes. 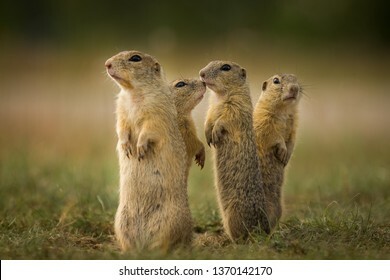 Family of ground squirrel standing up and looking for possible danger or feast. 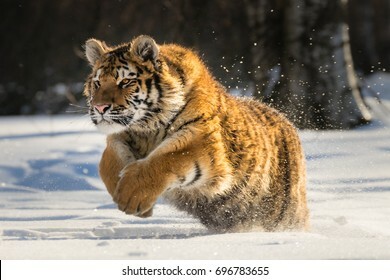 Very cleaver, fast, cute and funny animals. 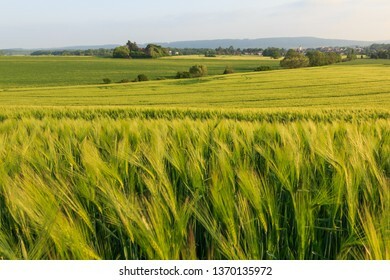 Amazing green grain fields during spring afternoon. Endless rural countryside, very peaceful, relaxing and calm. Perfect for afternoon walks, unwind and clear one's head from everyday stress. Spring in countryside. 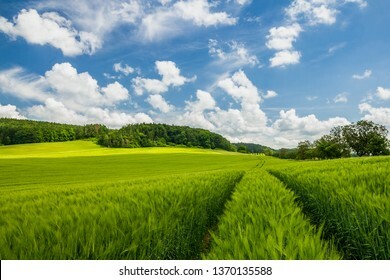 Long green fields, endless lines of trees, beautiful blue skies with just several white clouds. Very pleasing atmosphere, peaceful, calm and relaxing. 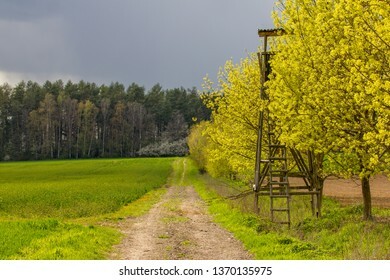 Spring scene in countryside. A path leading towards a forest, surrounded by trees with fresh green leaves. Hunters outpost hidden among trees. Dark cloudy sky. Fresh air. 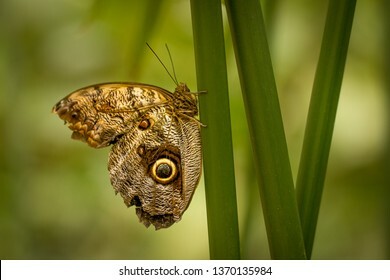 Single and isolated butterfly. 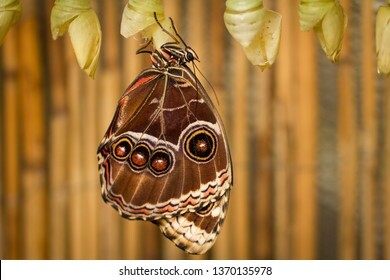 Amazing detailed shot of this fragile yet beautiful colorful and interesting insect. 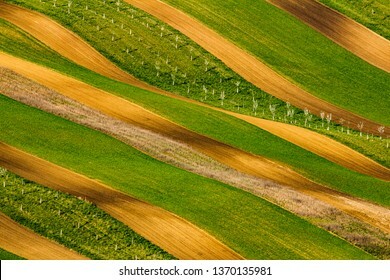 Spring field pattern, waves, lines in several shapes and colors. Very beautiful and unusual angle. Green and brown. 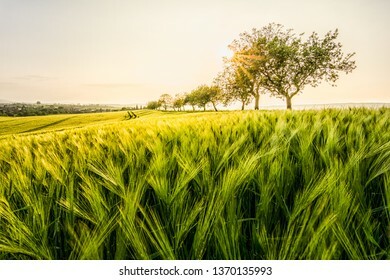 Endless spring fields in evening warm light. 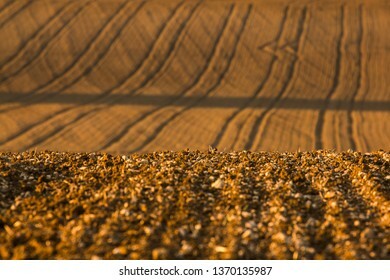 Tracks from a tractor, cultivated and ready field for new season. 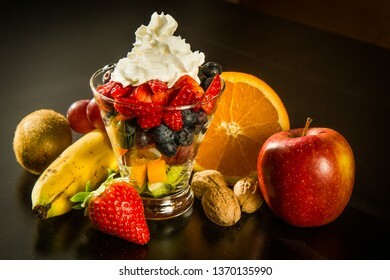 Fruit dessert with several different types of fruit. Banana, kiwi, apple, grape, orange, strawberry, blueberry, nuts, etc. Whipped cream on top. 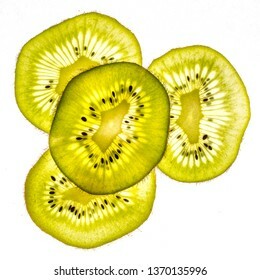 Four slices of kiwi fruit on white background. Detailed structure of the inside fruit body visible thanks for back light. Aromatic and healthy fruit. Typical for exotic countries. 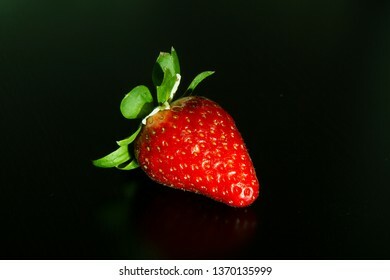 Single red strawberry on black background. Very popular spring and summer fruit. 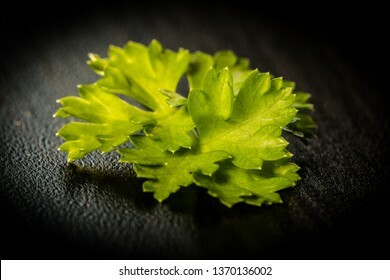 Fresh parsley on black background. 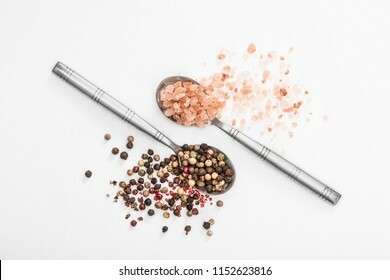 Very tasty and popular herb in every kitchen. Detail of one of its leaf. Pure and simple. Just a perfect day. Pure fresh spring green color, blue skies with some white clouds. Very peaceful rural scene. Gorgeous Green Sea Turtle during morning snack. Amazing underwater shot in beautiful light, early in the morning. 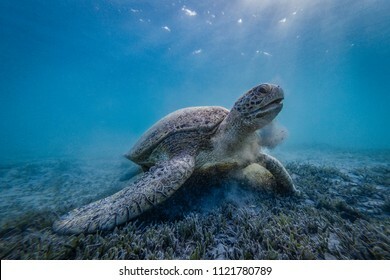 Very precious sea animal. Calm, relaxing and majestic. 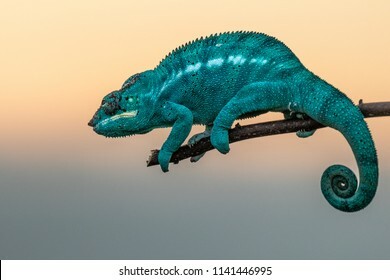 Amazing chameleon on a branch. 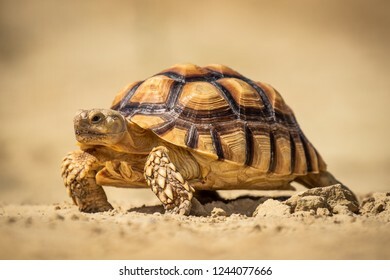 Beautiful animal, very slow movement. Typical species from tropical exotic places, forest, jungle. Can be spotted during vacation and holidays. Wonderful experience. 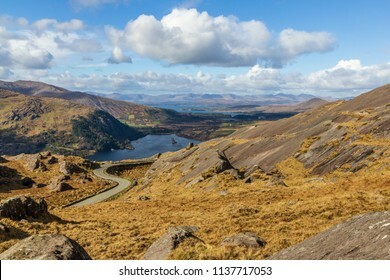 Typical landscape from Ireland. Amazing picturesque view of wonderful nature. Rocks, stones, mountains, cloudy sky, colorful. Very popular travel destination. Road leading to valley. 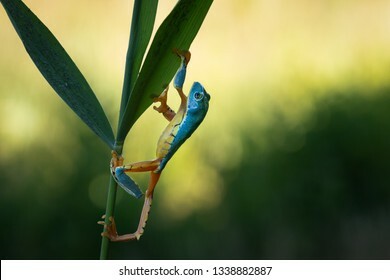 Amazing small cute frog sitting on a banana leaf. 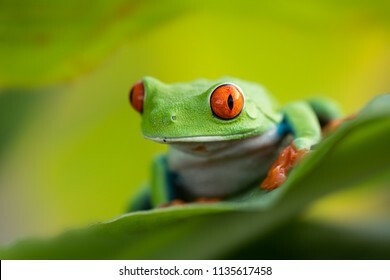 Happy frog, very colorful. 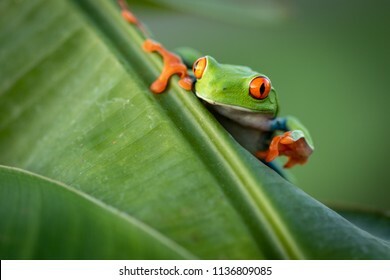 Natural scene, frog sitting on banana leaf. Natural light. Typical exotic jungle forest. Green, red, beautiful. 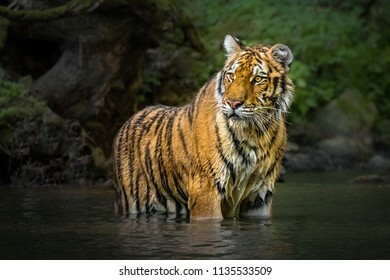 Young Siberian tiger standing in a river. Amazing, dangerous yet endangered mammal. Lovely kitty, stripes, hunting, wet. Public transportation in a city. 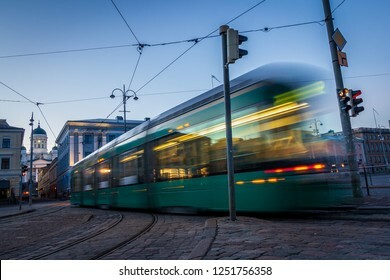 Tram leaving the station, traffic lights, people, street, houses, overhead wires, rails. Movement and lights, long exposure. 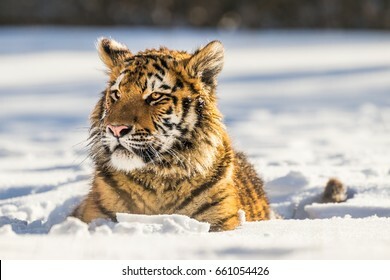 Siberian Tiger laying in snow. 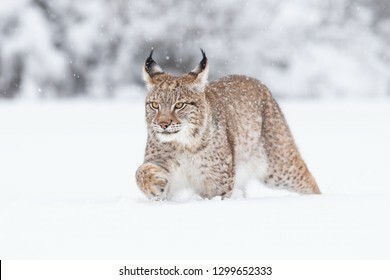 Beautiful and powerful photo of this majestic animal. 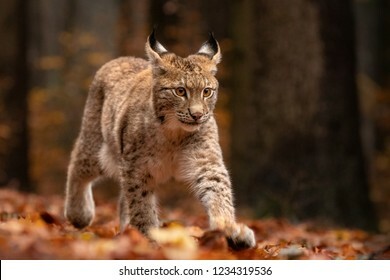 Set in environment typical for this amazing animal. Birches, snow and meadows. 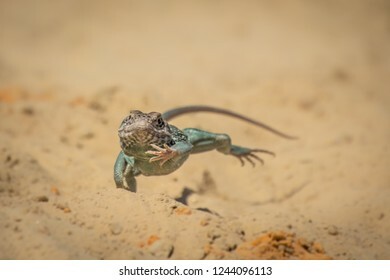 Dangerously looking lizard on dry land. Desert is the typical environment for this beautiful animal. Beautiful turtle slowly walking over sand. 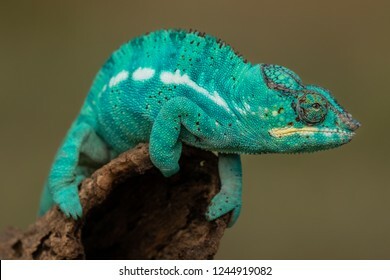 Amazing animal. Living in exotic locations in extreme conditions. 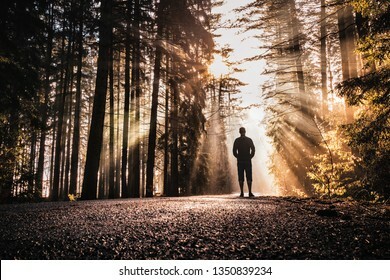 A man standing in sunrise spring rays peaking through forest foliage and road leading through forest. Amazing warm early spring morning scene. Peaceful, magical and quiet natural scene. 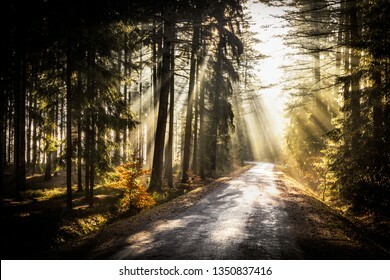 Sunrise spring rays peaking through forest foliage and road leading through forest. Amazing warm early spring morning scene. Peaceful, magical and quiet natural scene. 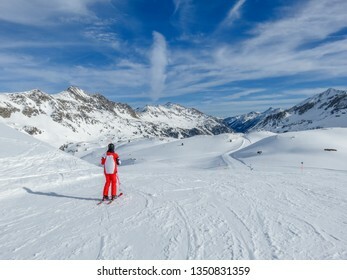 Single skier on empty ski slope in Austrian Alps. 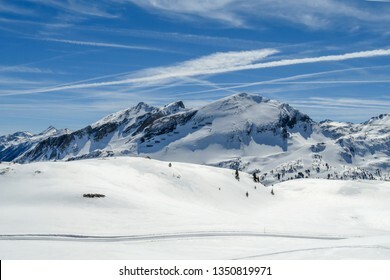 Amazing view downhill, perfectly prepared ski slopes, crisp snow. Amazing way to spend spring getaway, relaxing, sporting and enjoying the nature. 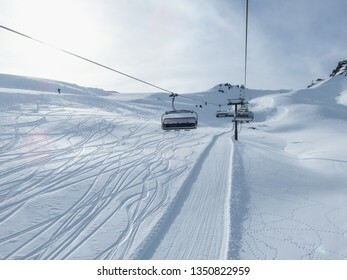 Ski slope lift ride upwards. Amazing sunny day on Austrian ski slopes. 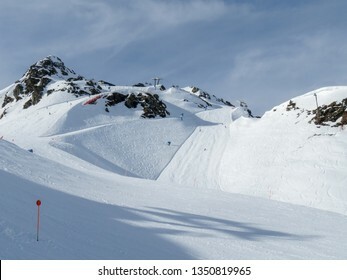 Beautiful and perfectly prepared slopes or freeride hills. Cable car with a cabin, typical winter way of transport. Amazing sunny winter day on ski slopes. 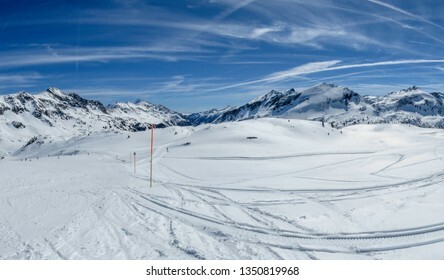 Just a perfect conditions for skiing. Mountains peaks, blue skies, almost no clouds, warm and quiet. Ideal for a weekend getaway and adventure. 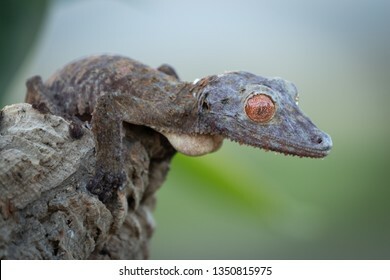 Amazing exotic gecko sitting still on a tree carefully watching the surroundings. Beautiful natural shot. 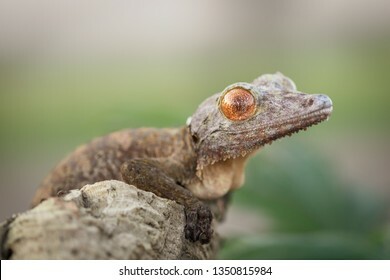 Wonderful and unusual reptile with vivid orange eyes. Panoramic view of rural countryside with early morning fog at the bottom of the valley. Few trees in foreground and village almost not visible. Beginning of sunny spring day. No leaves on the trees. 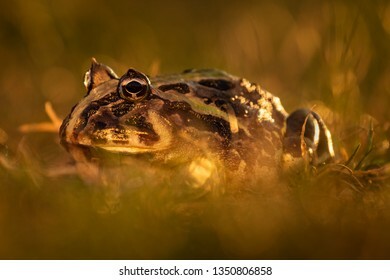 Colorful and warm light photo of exotic frog sitting in grass. 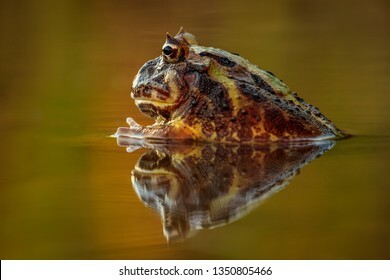 Still sitting amphibian, wonderful natural shot. 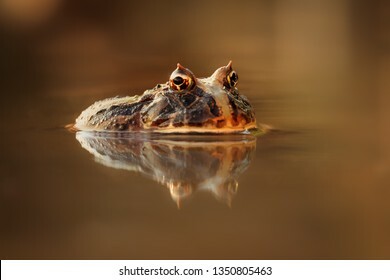 Colorful and warm light photo of exotic frog in water with beautiful reflection on water surface. 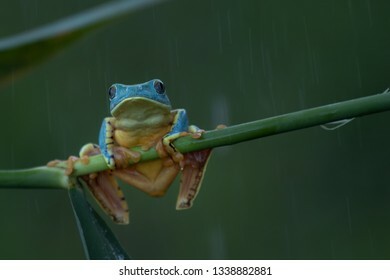 Still sitting amphibian, wonderful natural shot. 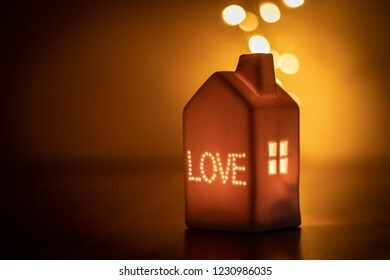 Lovely festive candle light house with LOVE inscription and window. Warm, pleasant and soft light. Love, comfort, quietness. Peaceful moment with your loved ones. Family gathering, festive season. 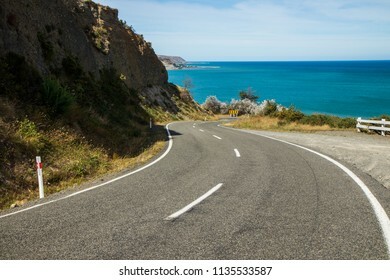 Road leading to a bay. Crystal clear water, amazing landscape. Windy road. Travel, adventure, discover, explore, drive, hike. Sea, ocean, environment, sky. 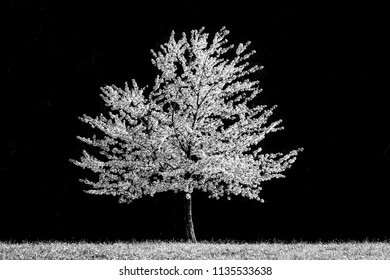 Blossoming cherry tree, monochrome, black and white. Spring at its best. Amazing natural creation. White blossom. Beautiful spring landscape. 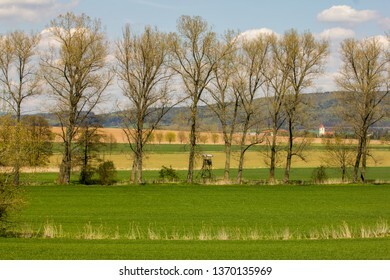 Fresh green hills and fields with blossoming trees. Blue skies, clouds. Amazing small hidden waterfall on a hike through a forest. 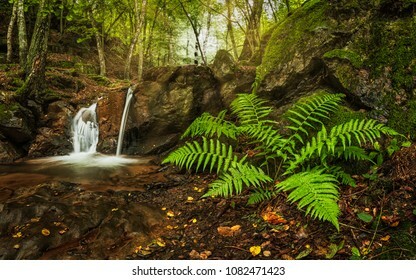 Wonderful autumn scene with fern, small stream and water falling from the rocks. Quiet, clean and beautiful. Fresh outdoor air. 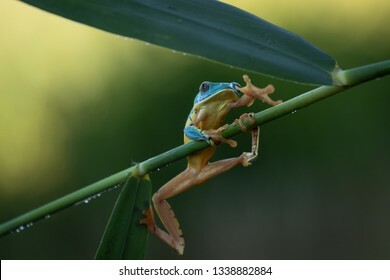 Beautiful light green and yellow frog on green reed stem. Very special and beautiful creature. 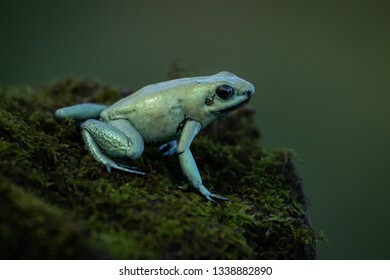 Small and beautiful frog sitting on a rock covered with moss. Amazing green colors. Pure natural scene. Fragile animal. 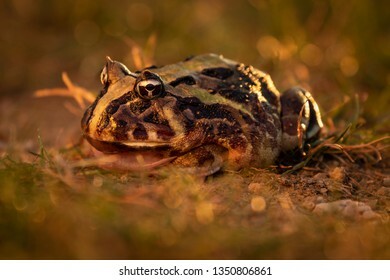 Precious amphibian. 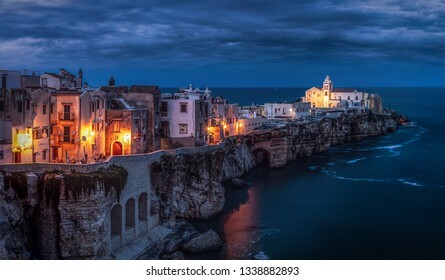 Small town during cloudy evening on southern coast of Italy. Amazing and atmospheric view, street lamps creation special look. Town on a cliff washed by sea. Beautiful popular travel destinatination. Sunrise on a coast. 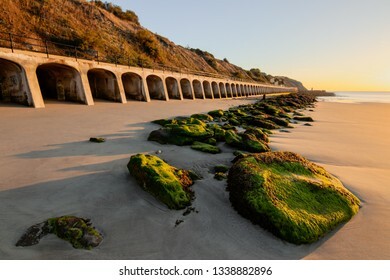 Concrete arches of city waterfront, seaweed covered stone in foreground. Washed out sandy beach. Peaceful, quiet and warm morning. 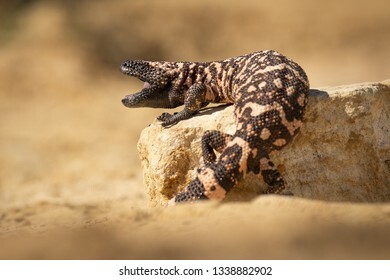 Black and pink striped lizard on a stone. Dangerous yet endangered wild animal. Very unusual exotic creature.